Julie has a passion for children. Her favorite Bible verse is Mark 10:14: “Let the children come to me, and do not hinder them, for the kingdom of God belongs to such as these”. It is the desire of Julie’s heart to have children come to the saving knowledge of our Lord and Savior Jesus Christ. At the age of 12, Julie accepted Christ as her Savior. In her late 20’s she saw God working in her life. She says that “God will put you flat on your back so you can see His face”. And that’s what He did. She is so thankful for that. Julie was born and raised in Virginia and remains there to this day – can you believe that? She graduated from JEB Stuart High School, now known as Freedom High School and attended Northern Virginia Community College. She has had a variety of jobs ranging from the Department of Defense to Georgetown University Hospital. 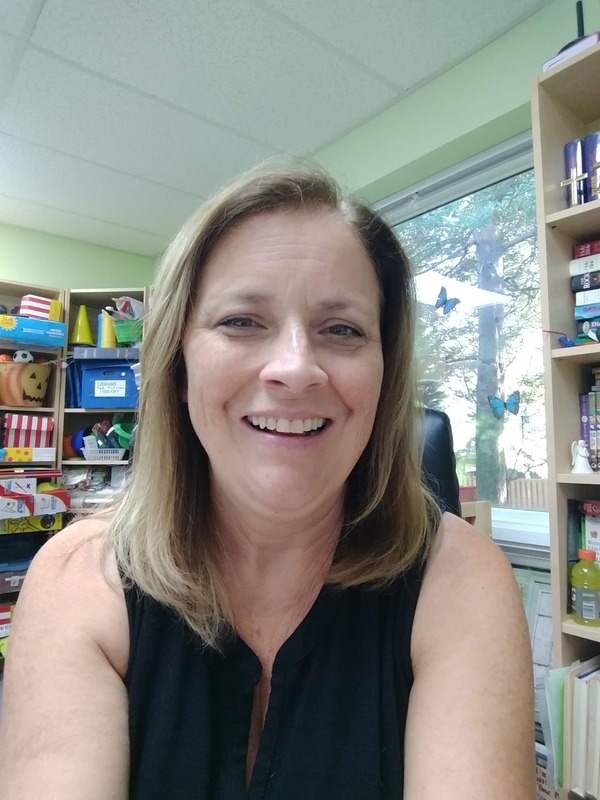 She has been a Kindergarten teaching assistant at Immanuel Christian School, a Sunday school teacher, and for the last 22 years, our Vacation Bible School Director. She joined the ministry team at Faith Church in March 2008. Julie and her husband Paul live in Springfield, Virginia. They have four children, and four grandchildren. She enjoys quality time with her family.